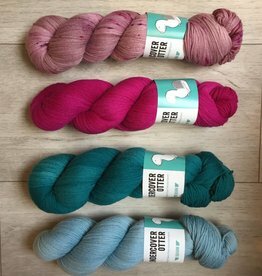 Squirm Sock is our favorite yarn base when it comes to bouncy, soft and luxurious yarn. 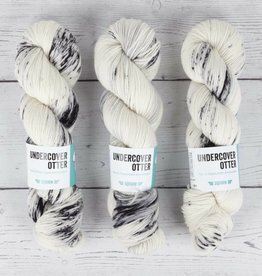 The blend of 80% extra fine merino and 20% nylon makes it next to skin soft and sturdy enough to withstand a good amount of wear. 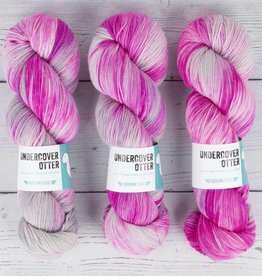 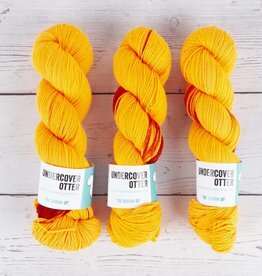 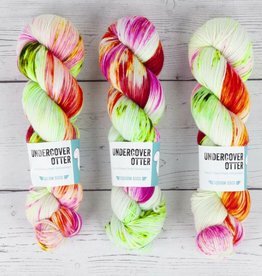 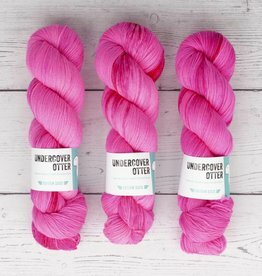 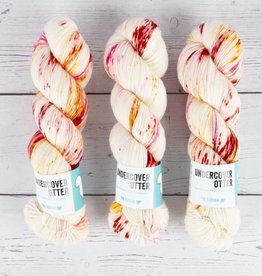 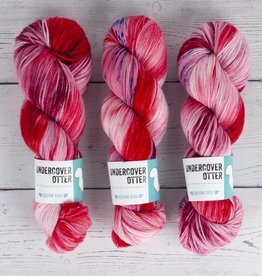 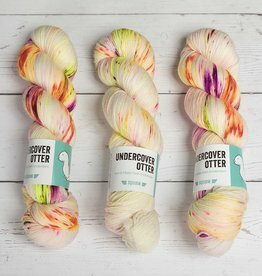 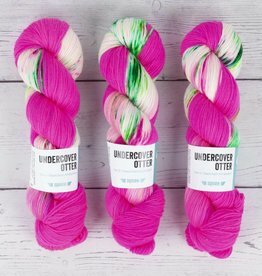 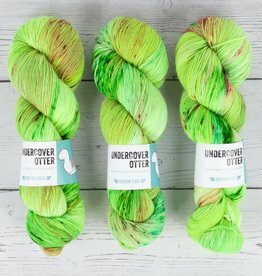 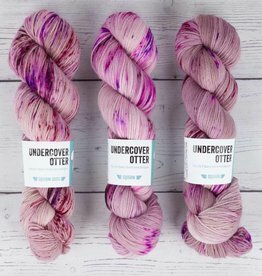 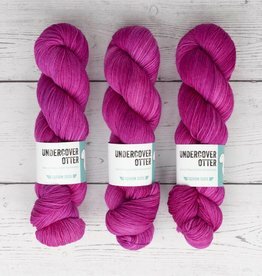 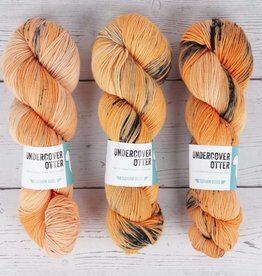 This high twist sock yarn blooms beautifully and is great for making sweaters, shawls, socks, baby clothes and stuffed toys! 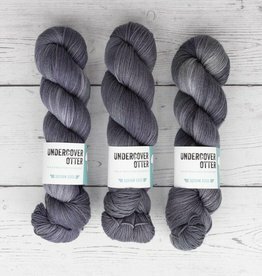 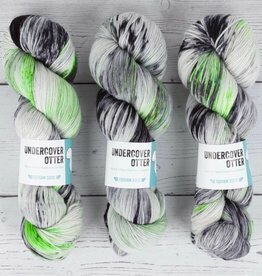 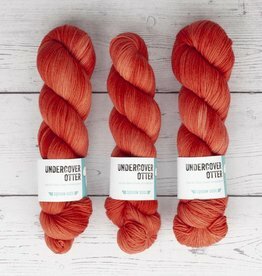 It knits up like a dream and we keep going back to this base for pretty much every project we knit or crochet. 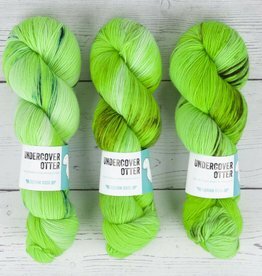 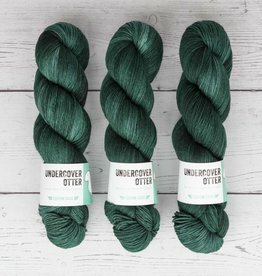 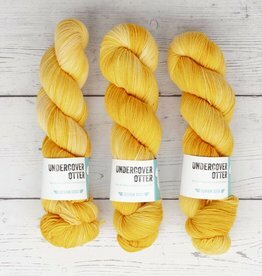 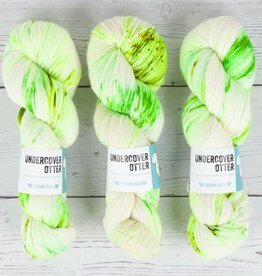 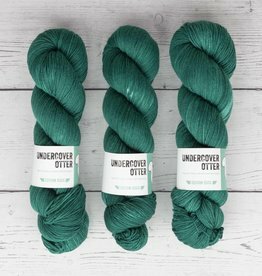 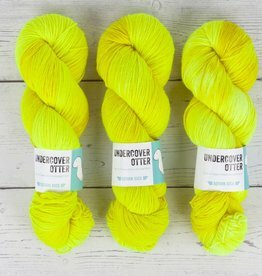 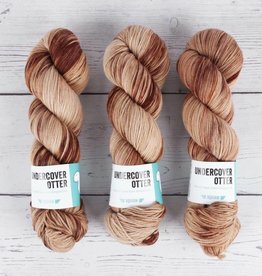 When using this yarn to crochet it gives your project some extra oomph, thanks to the super springy high twist.